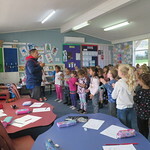 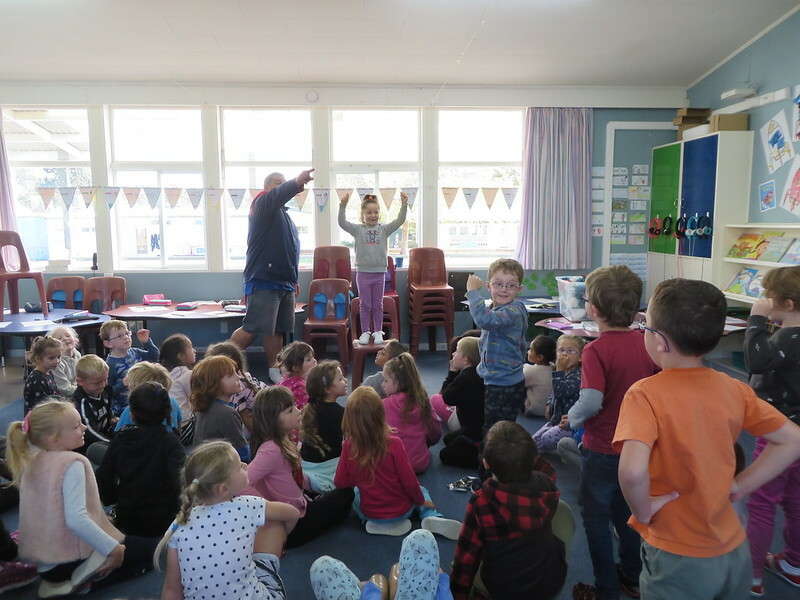 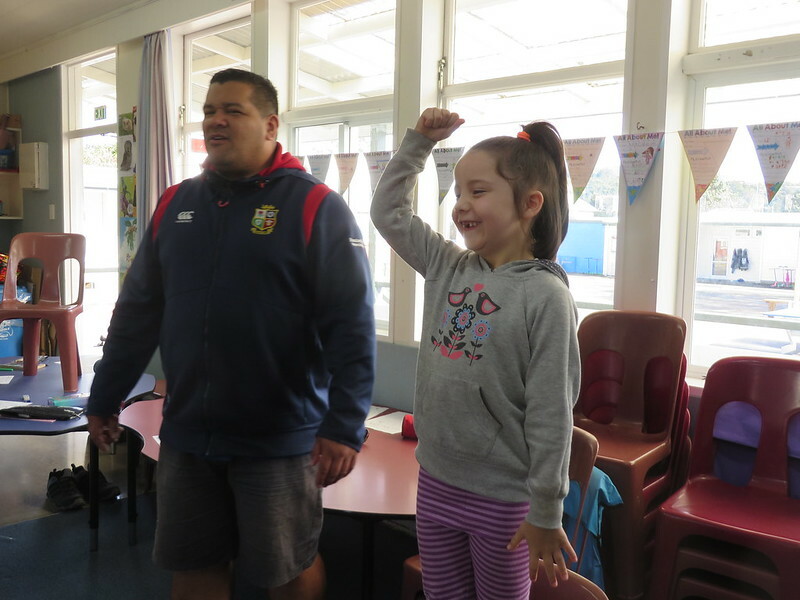 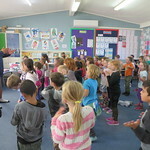 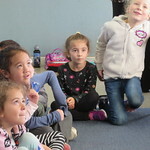 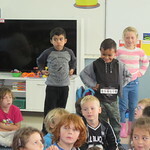 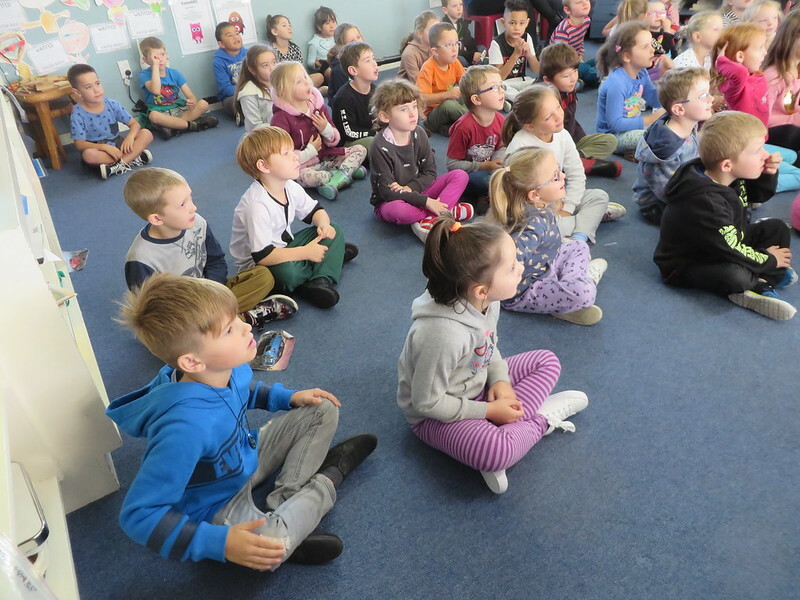 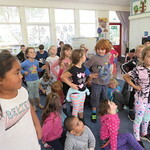 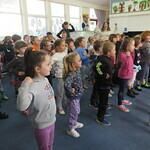 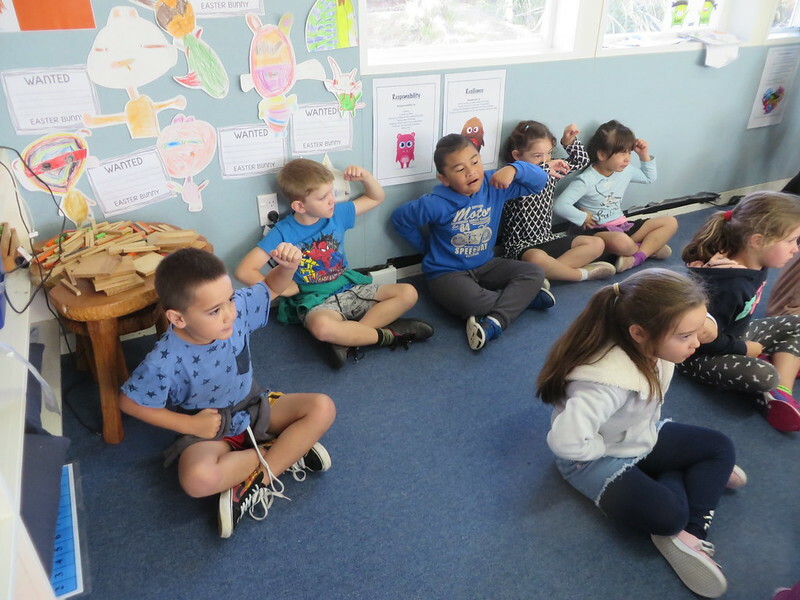 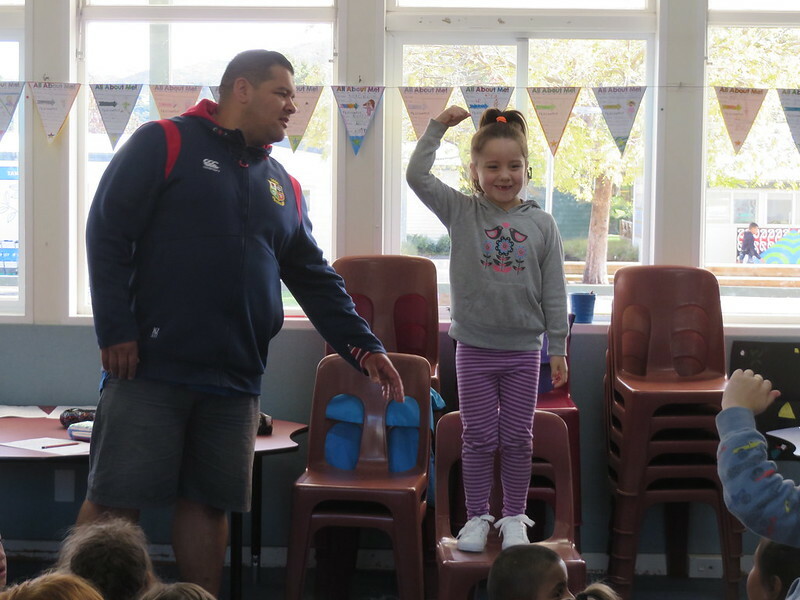 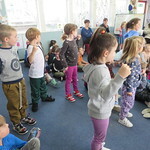 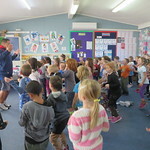 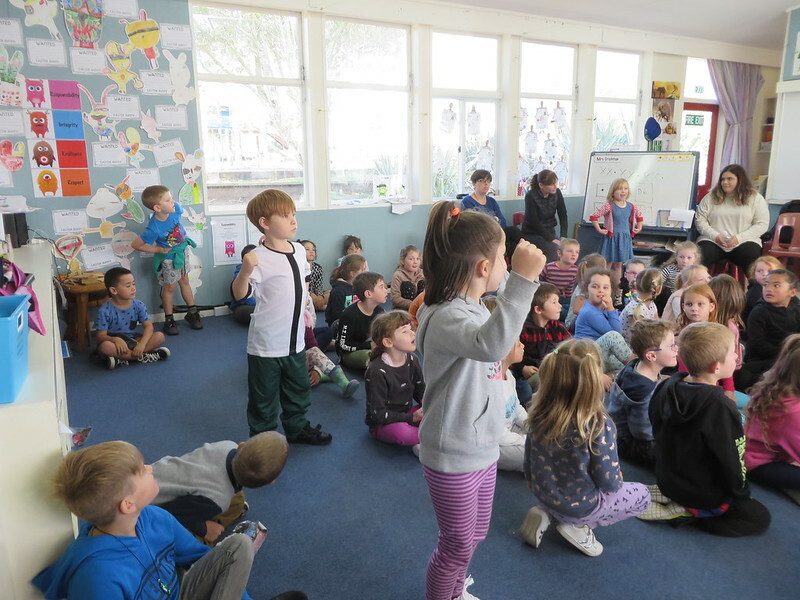 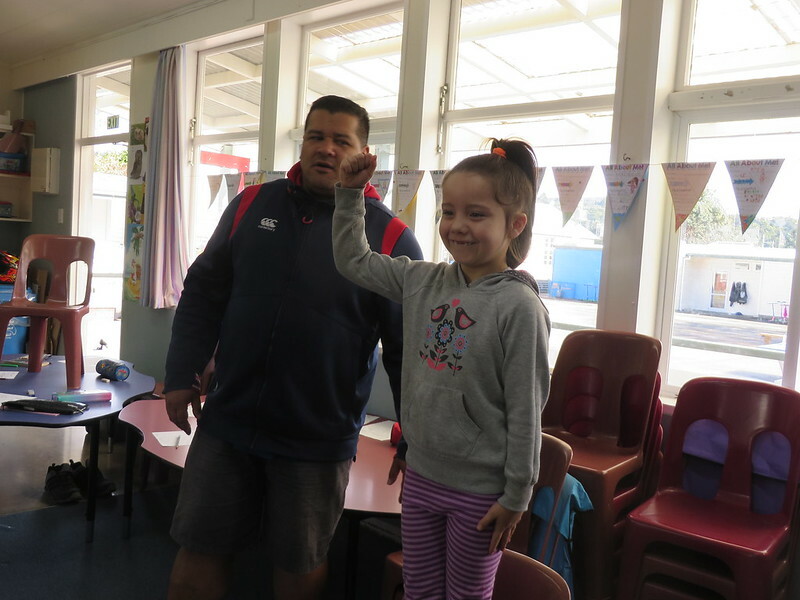 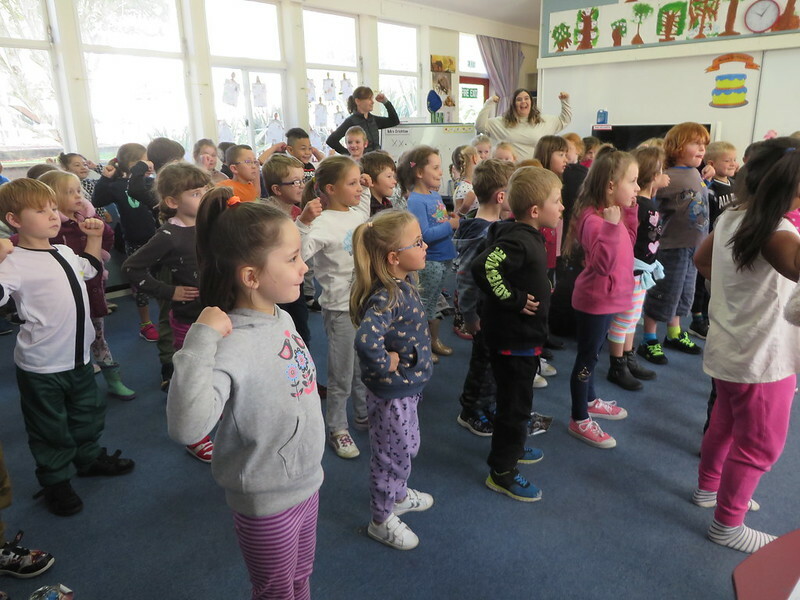 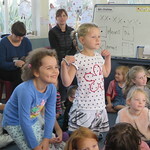 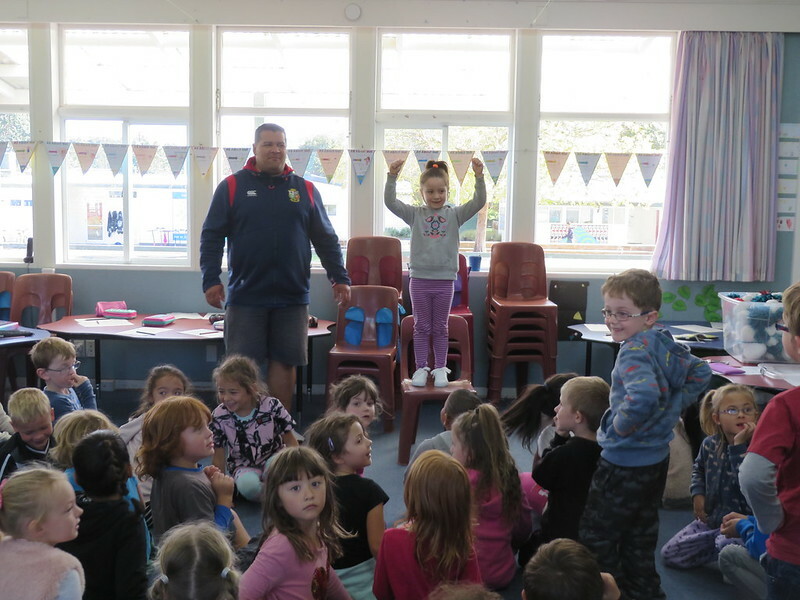 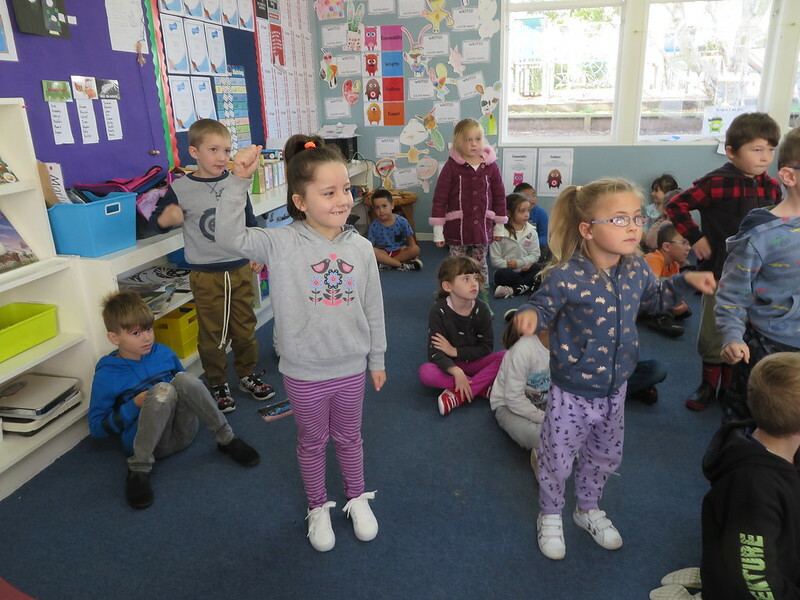 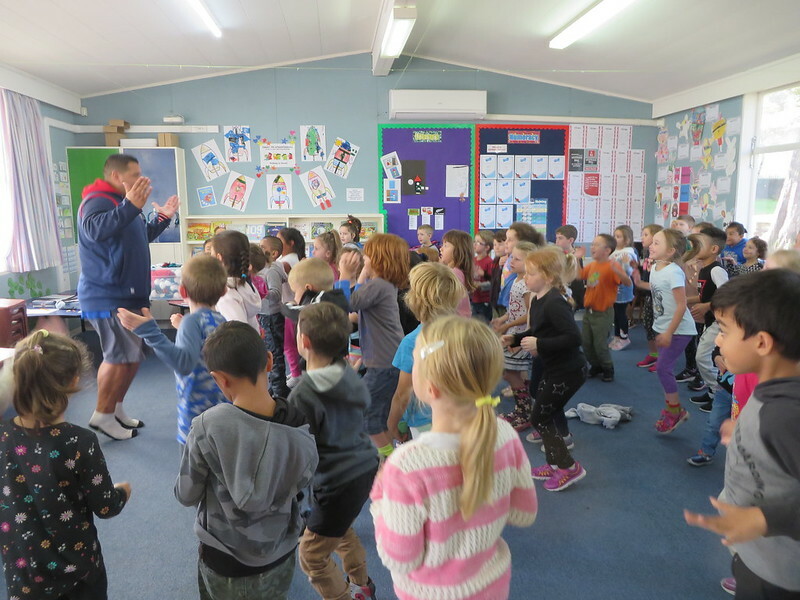 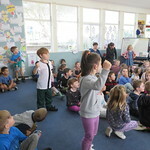 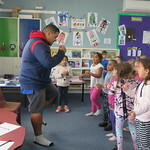 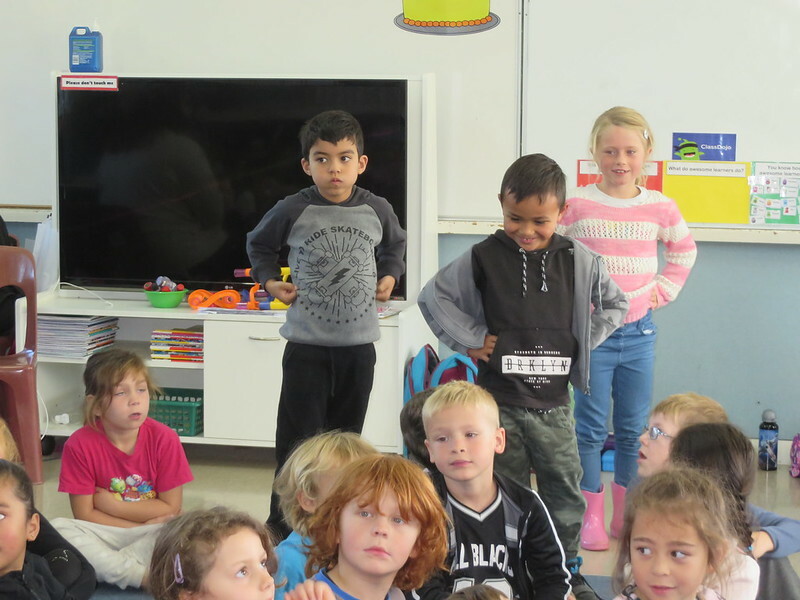 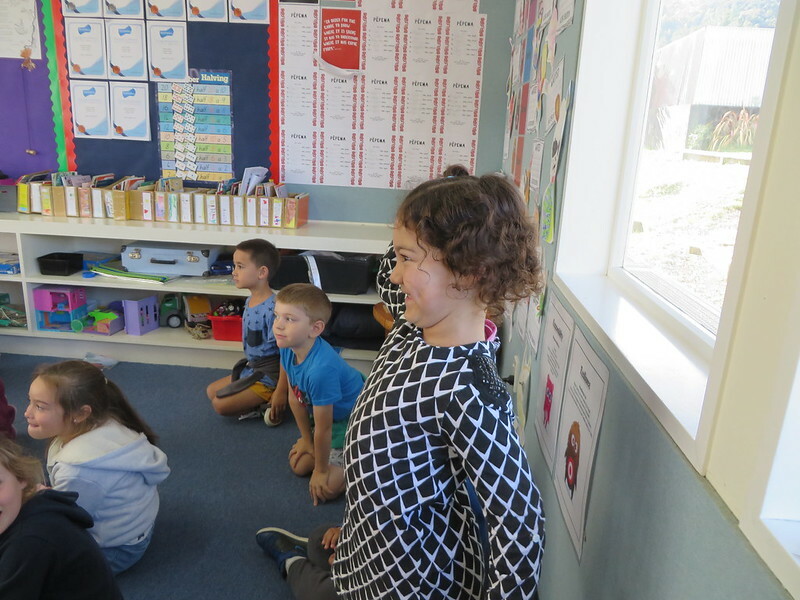 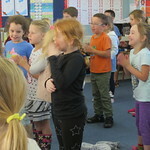 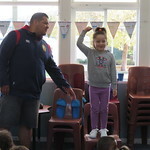 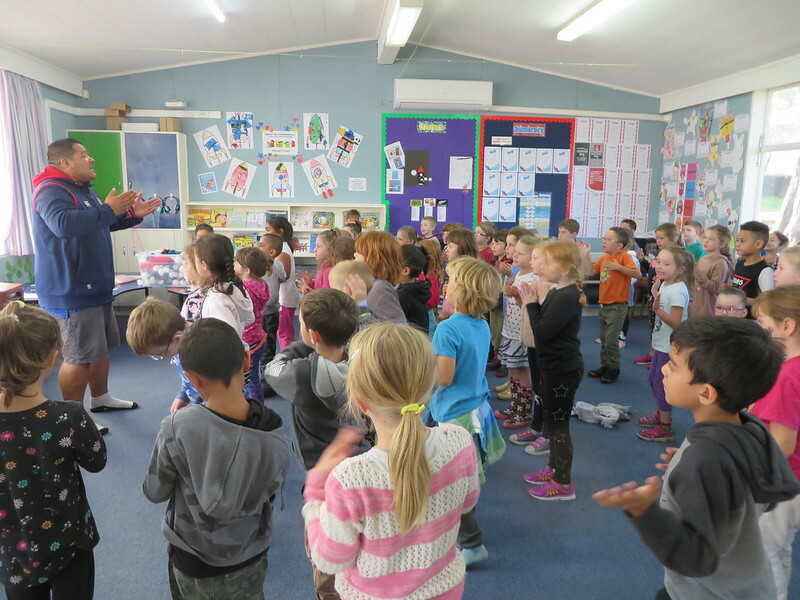 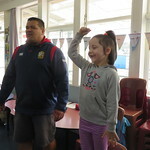 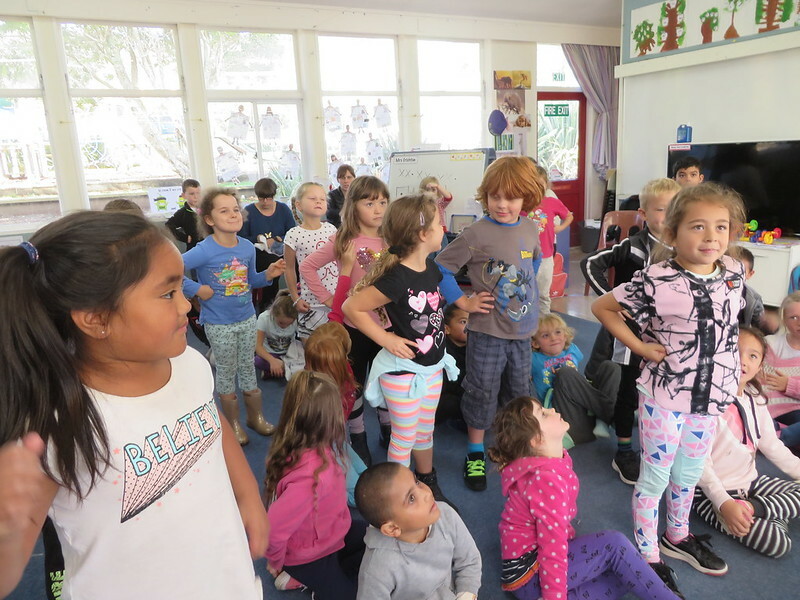 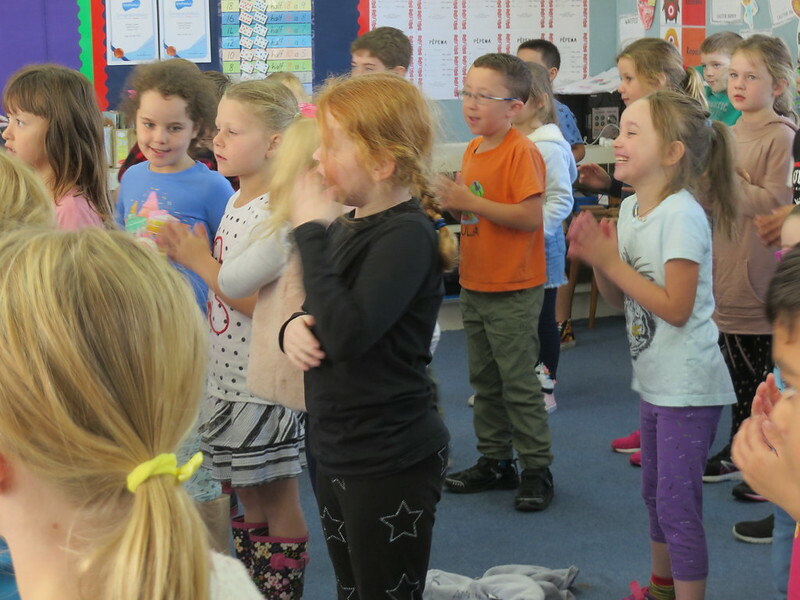 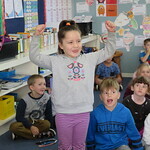 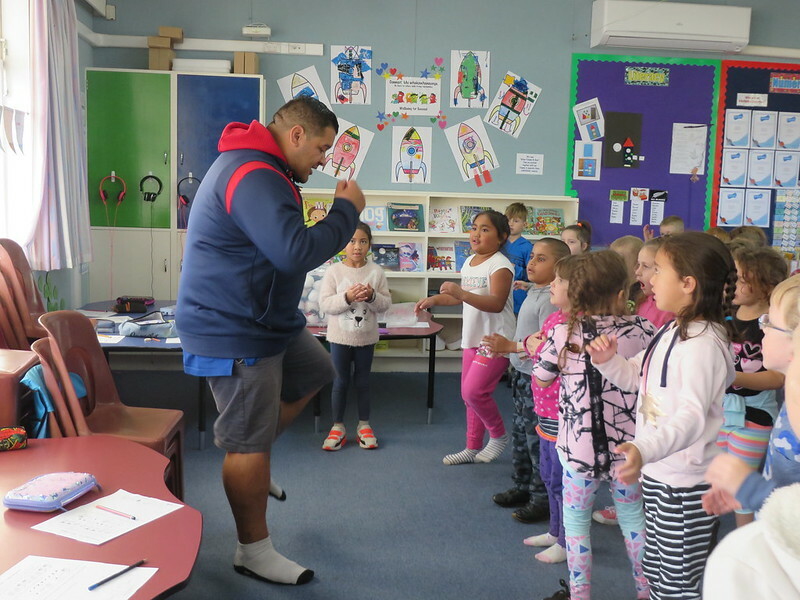 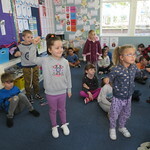 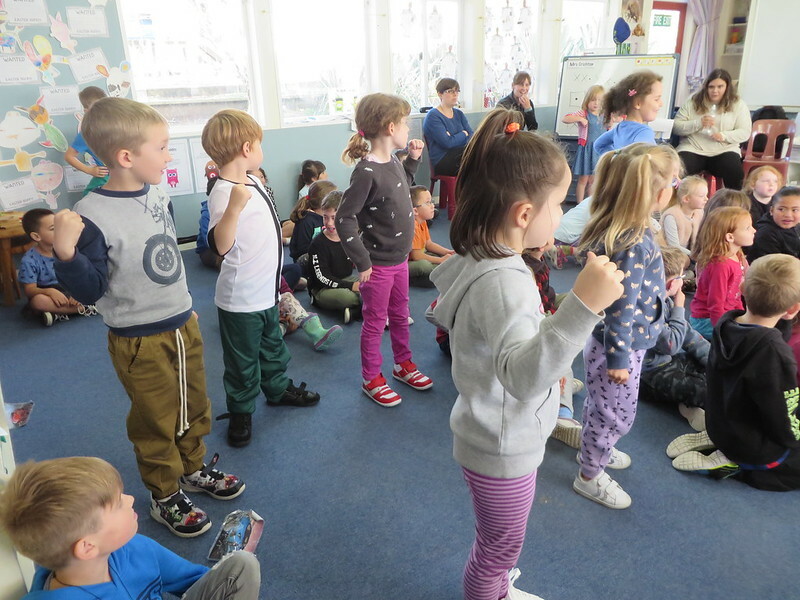 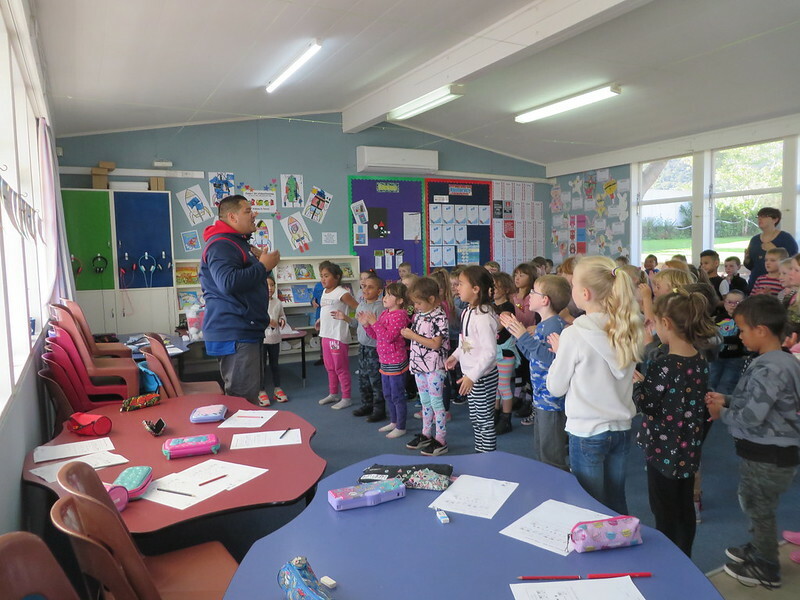 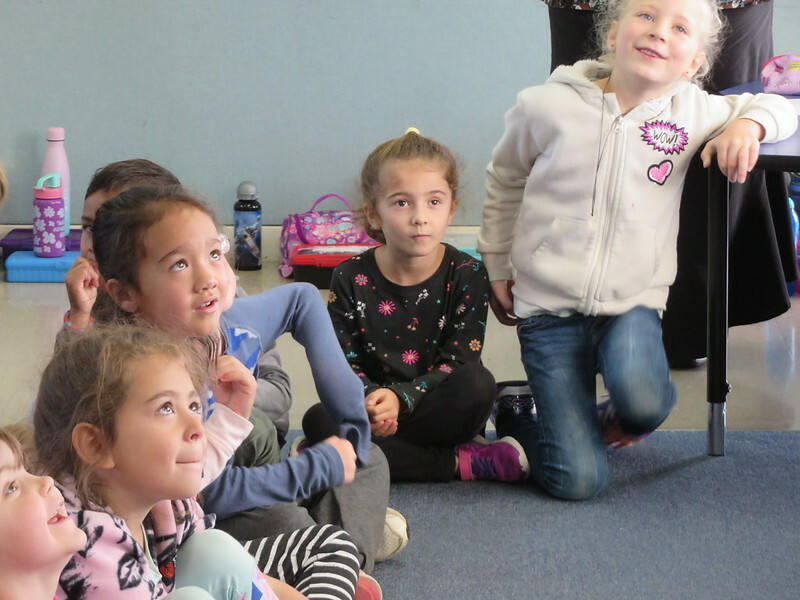 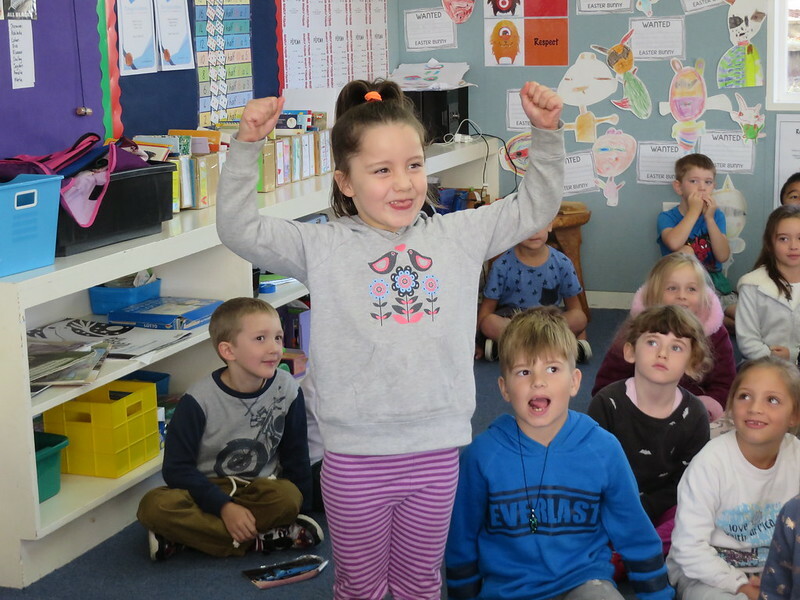 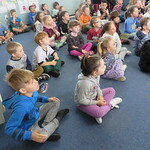 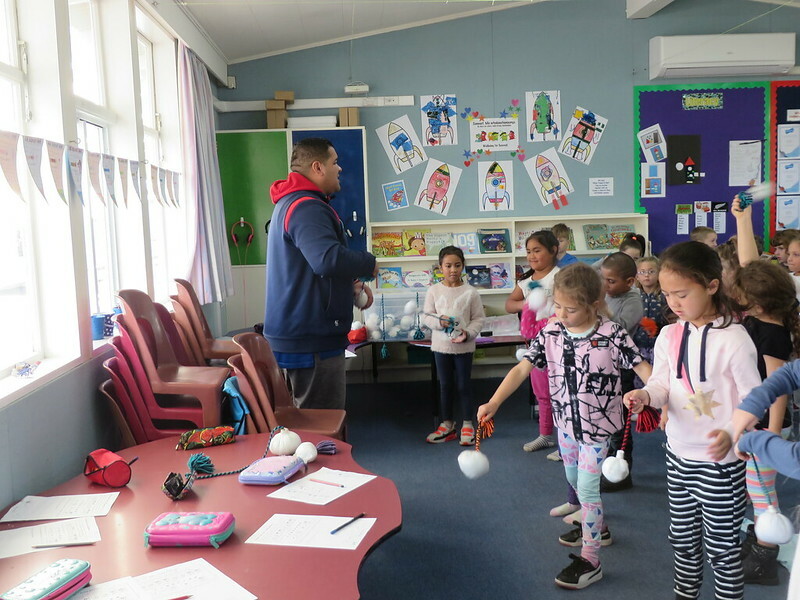 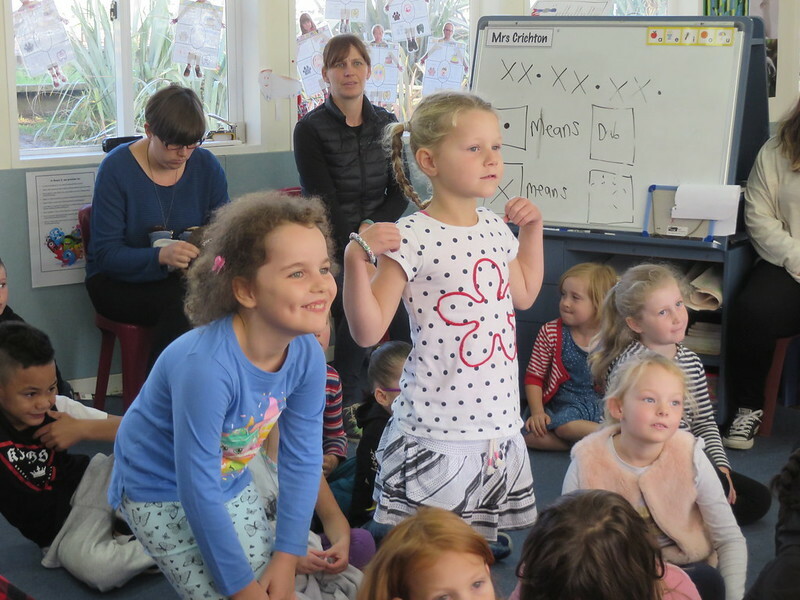 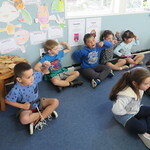 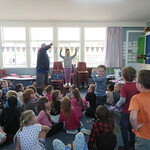 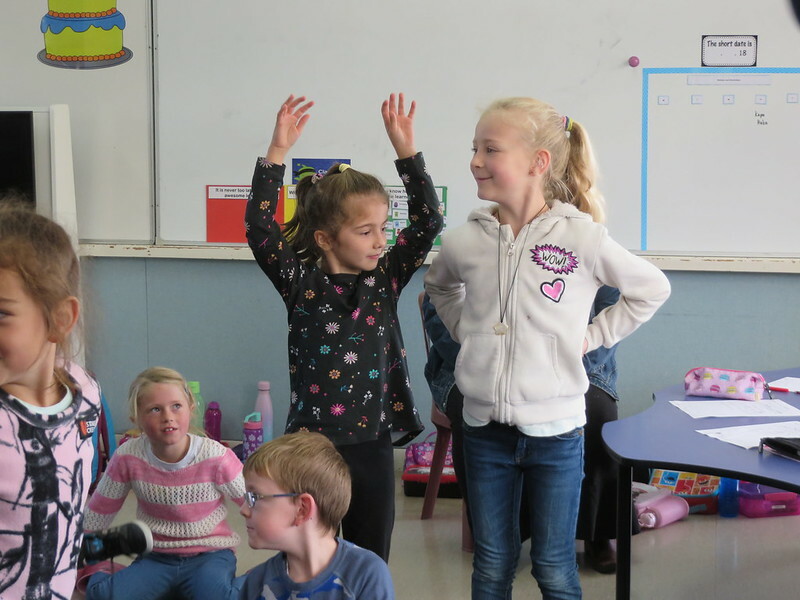 A great final Kapa Haka session to round off Term 1 for Room’s 5, 6, and 7 with Matua Whaitiri. 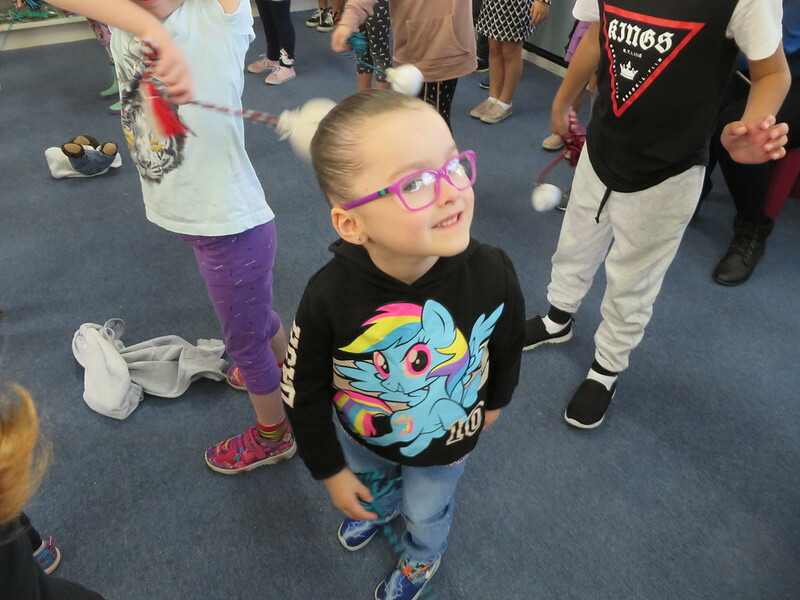 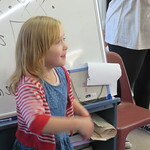 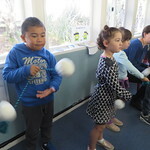 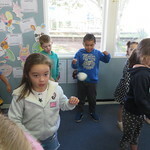 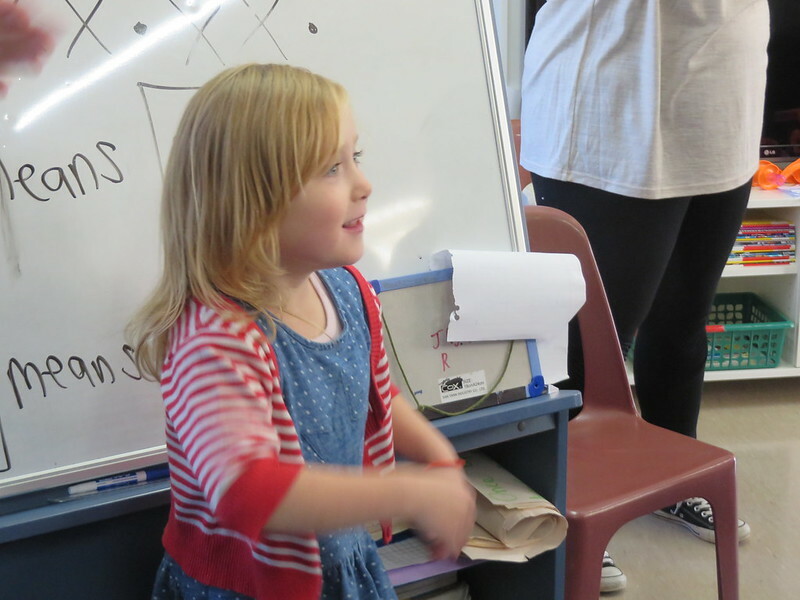 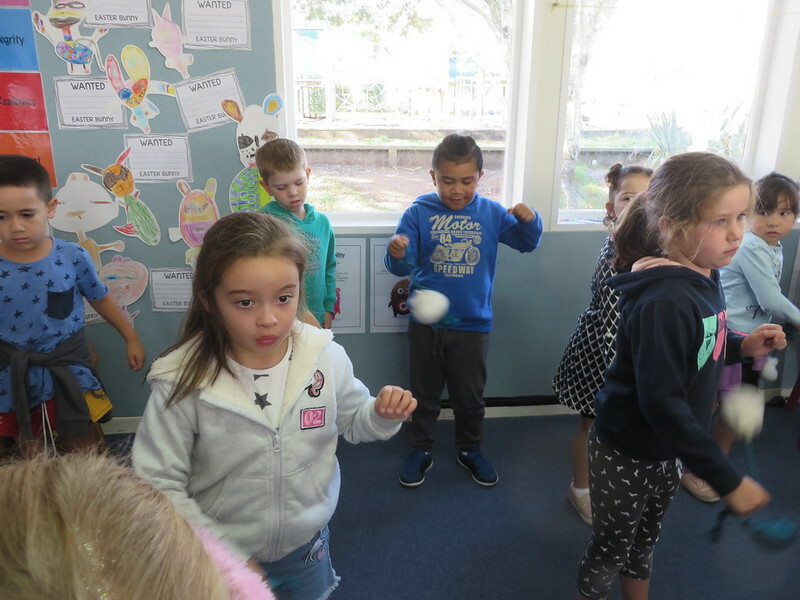 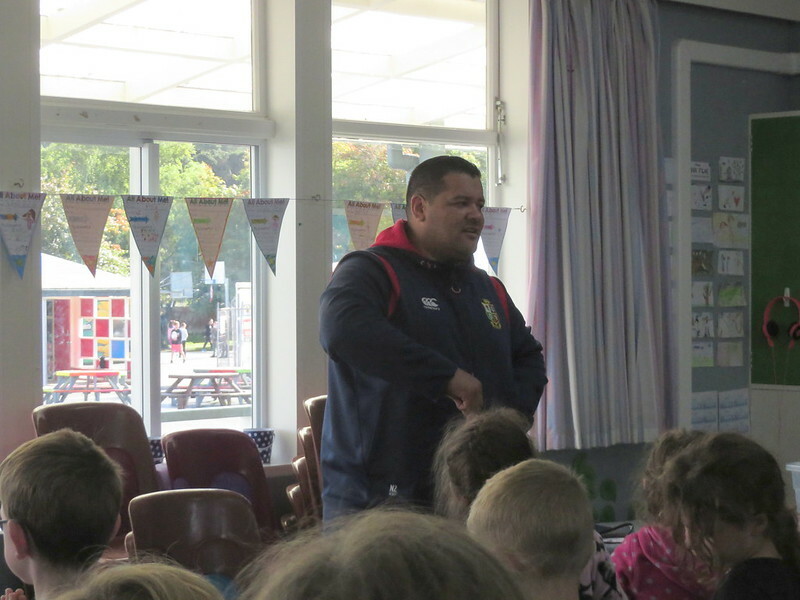 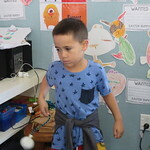 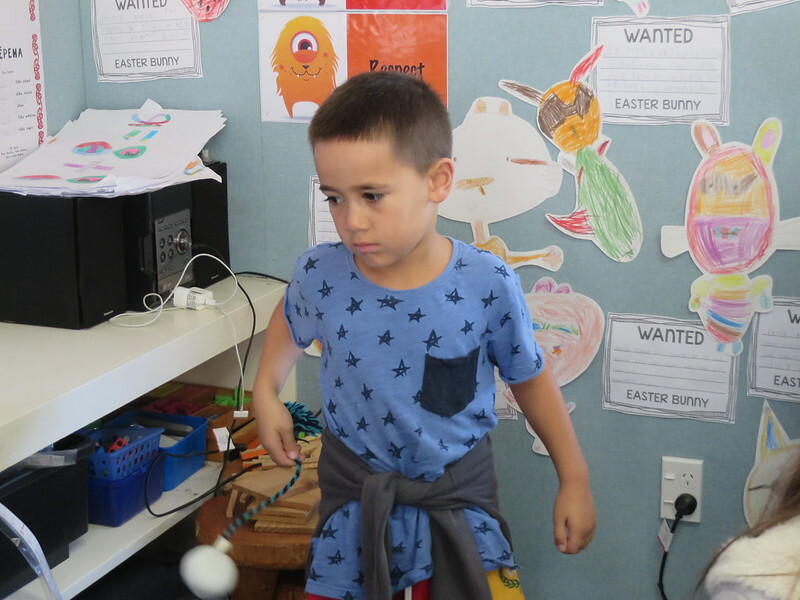 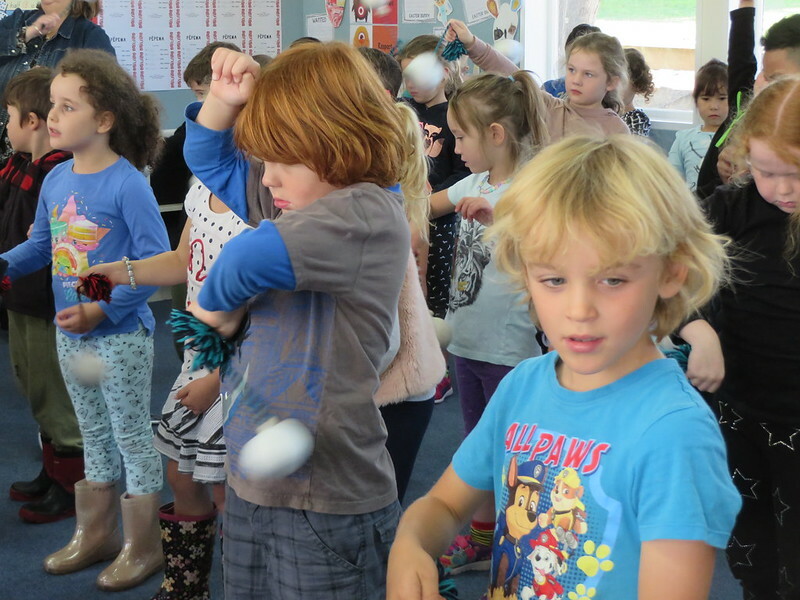 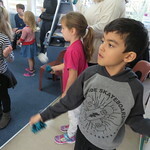 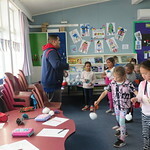 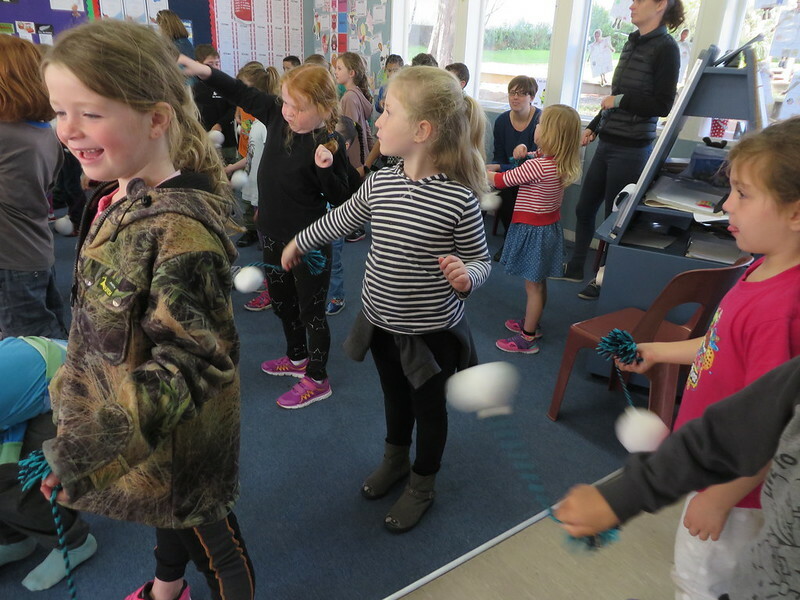 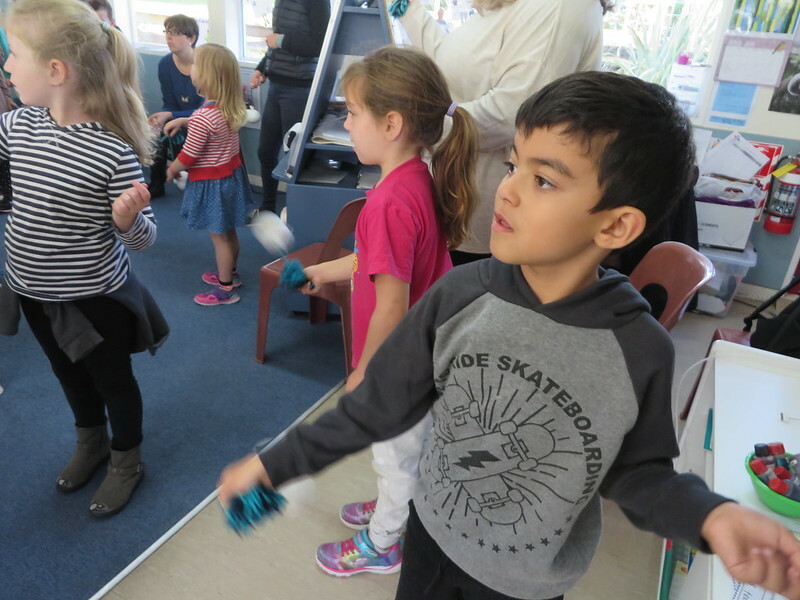 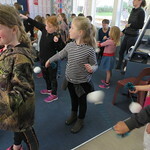 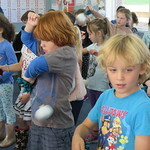 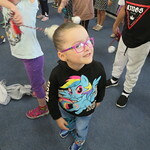 They went over songs that they had learnt during the first term, they also did some poi spinning. 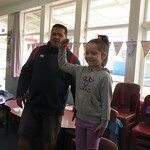 The session ended with some games which everyone thoroughly enjoyed.